Dr. Quibell brings a highly sought level of experience and training as a stand out provider in her industry for artfully delivering the aesthetic results you wish to achieve. 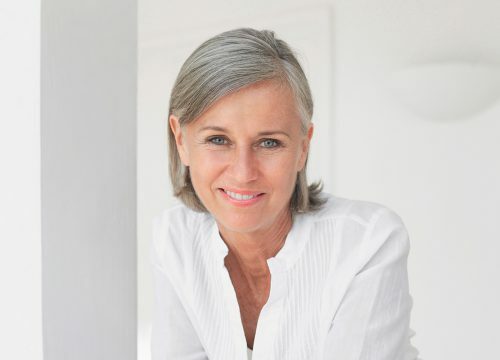 With a wide selection of laser platform technologies, top of the line Skin Care treatments and products, and fillers and injectables, one consult with Dr. Quibell will put you on the path to a more youthful and fresh appearance. What is Dysport? Dysport (abobotulinumtoxin A) is an injectable dermal filler that offers temporary improvement in the appearance of moderate to severe frown lines between the eyebrow. 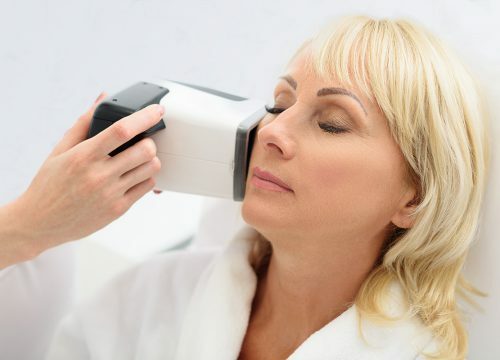 We are thrilled to offer MDTLC patients the innovative power and versatility of the ICON Laser. What is Juvederm? FDA approved Juvederm is a “next generation” dermal filler injectable gel that offers a natural voluminous look and feel with long lasting results. Look Your Best With Laser Liposuction! Have you tried multiple fitness plans and diets, but remain unsatisfied with what you see in the mirror? Dr Quibell recognizes men’s goals of wanting subtle changes to accentuate their features that may have faded over time. What are NovaThreads? NovaThreads are hypodermic needles pre-loaded with a polydioxanone (PDO) absorbable surgical suture that your skin will fully consume within 4 to 6 months. 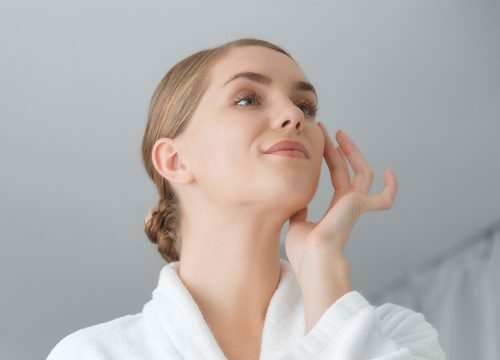 What are Photorejuvenation Treatments? 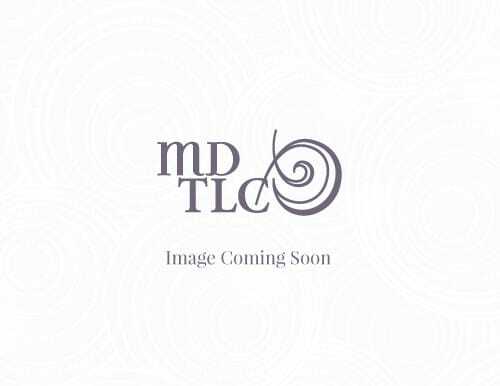 Brighten and improve your skin just about anywhere on your body with a photorejuvenation laser treatment at MD TLC. 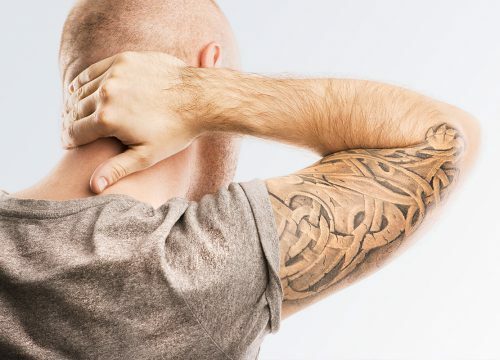 The PicoSure Laser system is an innovative picosecond laser that offers both aesthetic treatments to improve the skin’s appearance as well as tattoo removal of all ink colors. PRO-NOX is a patient-controlled inhaled analgesia that takes effect in seconds, offering an immediate relief of anxiety in a medical setting. What is Radiesse? Radiesse is a dermal filler that restores fullness helping you to achieve a more youthful appearance. * This FDA-approved filler is used primarily to treat areas with obvious signs of facial aging. 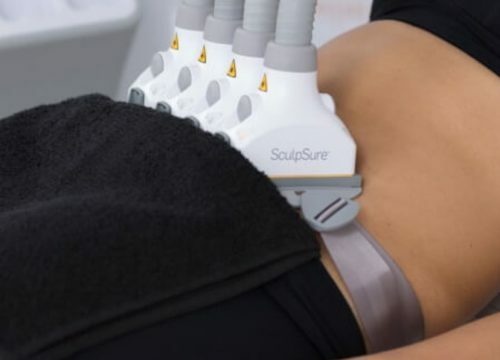 Target problem areas for men and women with SculpSure non-invasive fat reduction Do you struggle with unwanted fat? Fast Hair Removal with the Vectus Laser Do you feel as though you’re wasting too much time shaving and waxing away unwanted hair?